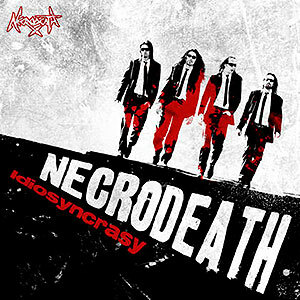 2nd album from '11 by this US band of aggressive Death Metal with Thrash hints. Influences in the vein of SADISTIC INTENT, MERCILESS, GROTESQUE, NUNSLAUGHTER... very good stuff!! Mini CD with 4 exclusive songs released after the "Holocausto..." album and that goes in the same vein. Pure Horror Gore Death/ Black/ Thrash in the NECROPHAGIA style! !